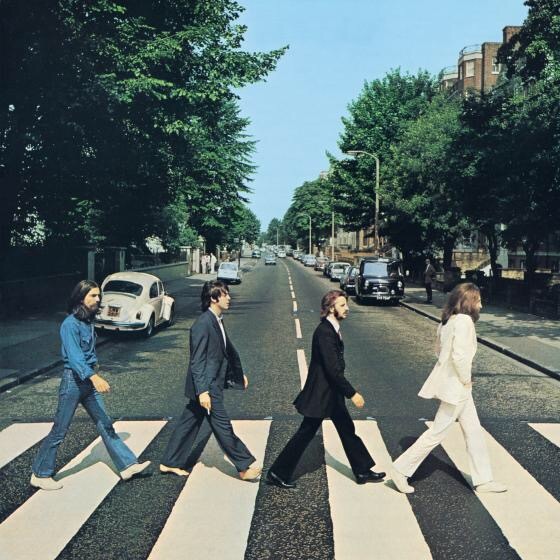 Abbey Road is situated in St Johns Wood, North London. The iconic record of the same name by the Beatles came out in 1969. Although not the last record released, it would be the last record they would all make together. The famous recording studio however goes back another 30 years before the Beatles. EMI were the owners from the 1930’s until 2012 when the studios were bought out by Universal Records. Many recordings were made for EMI – it was used by the composer Elgar in the 1930’s and Sir Malcolm Sargent in the 1950’s, to record their music as well as by Pablo Casals and many others. In the late 1950s Studio Two became synonymous with rock and roll when Cliff Richard and the Drifters (later the Shadows) began recording there in 1958. The Beatles recorded nearly all their music at the studios between 1962 and 1970. It was fitting then, that they should name an album after the studios, who in turn changed the name to Abbey Road Studios. 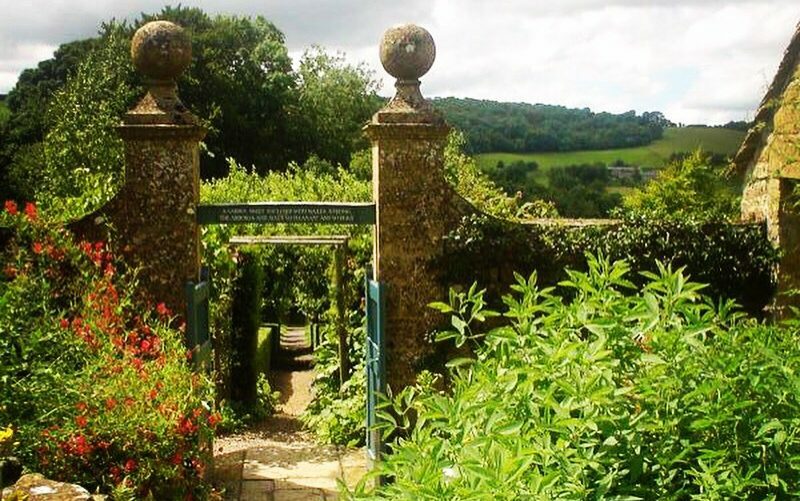 Other artists who have used the studios include Pink Floyd, the Hollies, Red Hot Chili Peppers and Kylie Minogue. 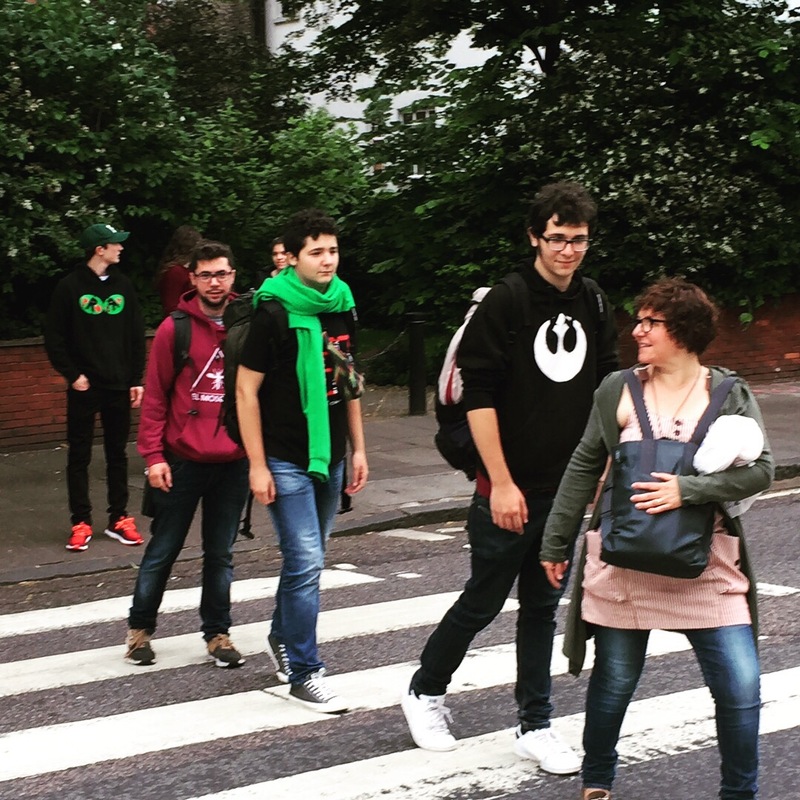 Today the studios are a place of pilgrimage for music fans from around the world and crossing the famous zebra crossing is an obligatory part of the visit. 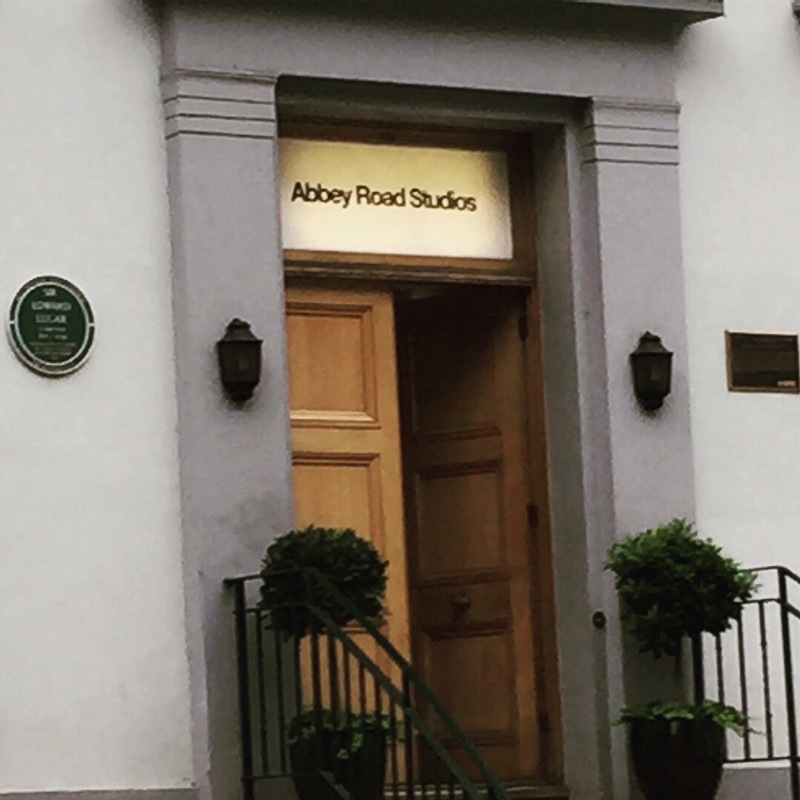 There is no access to the studios for the public although there is an Abbey Road souvenir shop that can be visited. Fun Fact: The inventor of stereo sound, Alan Blumlein, recorded Mozart’s Jupiter Symphony there in 1934. 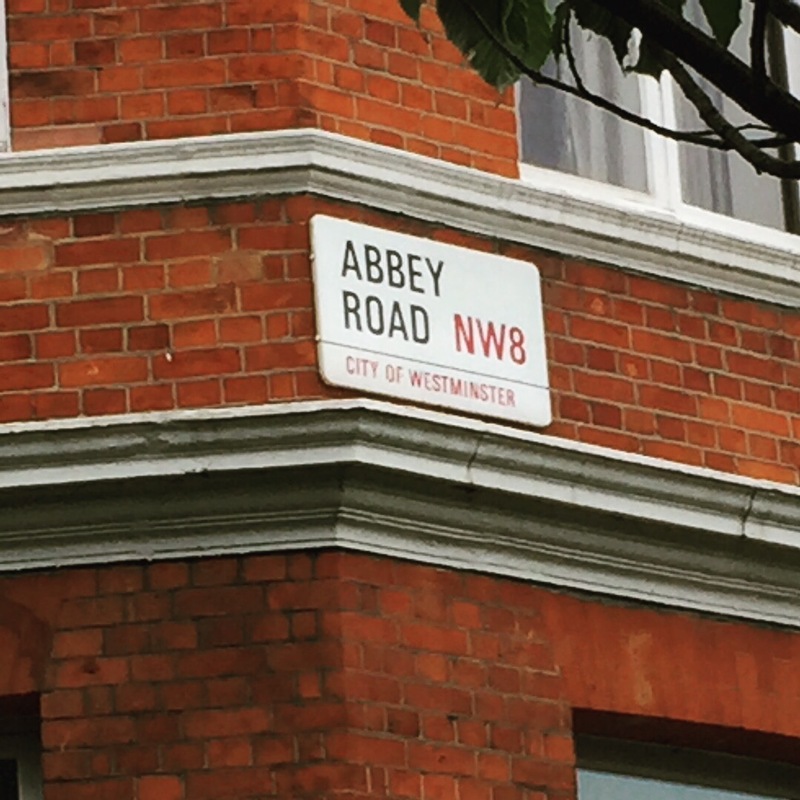 More info can be found on the history here and the Abbey Road record album here.